So we said we were going to cover AMC's new show Preacher after the 1st episode airs, but we just couldn't wait. The pilot episode was incredible and if you haven't seen it yet, you must. Great characters, dark humor and a very stylized direction set it apart from most shows. We're introduced to 3 main characters in Tulip, Cassidy and the preacher Jesse Custer as they come together in Annville, TX. There seems to be another invisible force at work that is being trailed by 2 mysterious characters we really know nothing about. In this struggle between good and evil we can only assume some major things are getting ready to be brought upon this small Texas town. We only hope the show can keep up the pace! 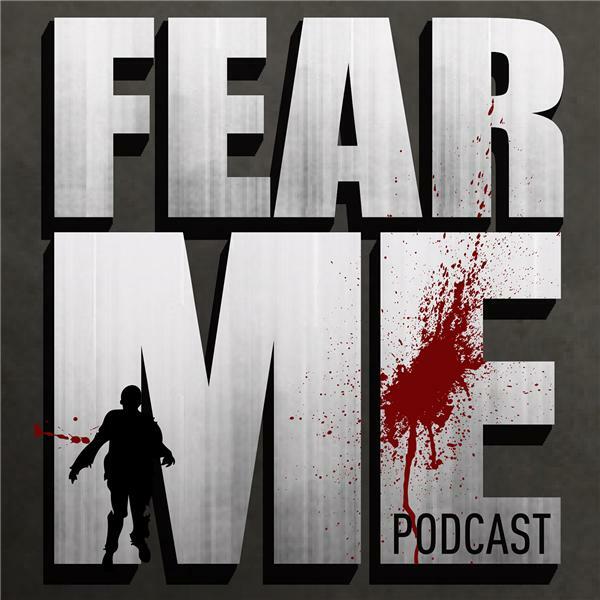 We'll be following Preacher gladly this summer, so tune in and let us know what you think through facebook, twitter or at fearmepodcast@gmail.com.